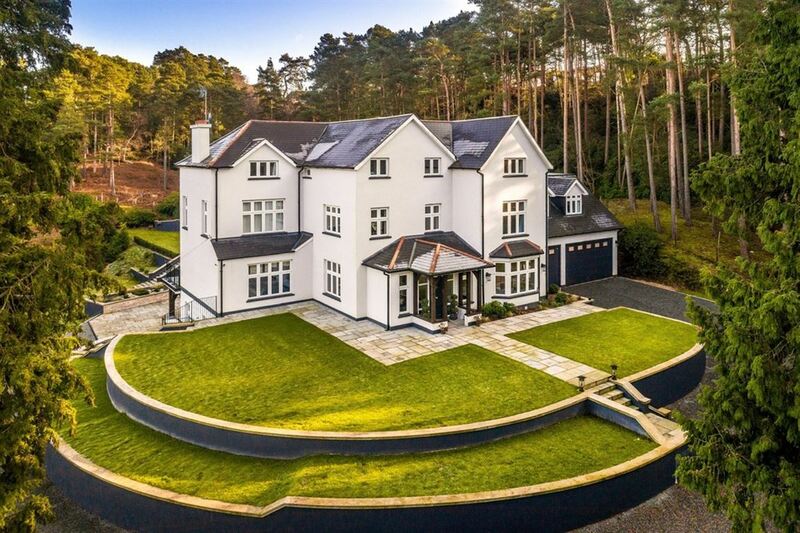 A truly unique detached family residence set on a secluded elevated position with the most stunning countryside views, offering over 3500 sq ft of accommodation. 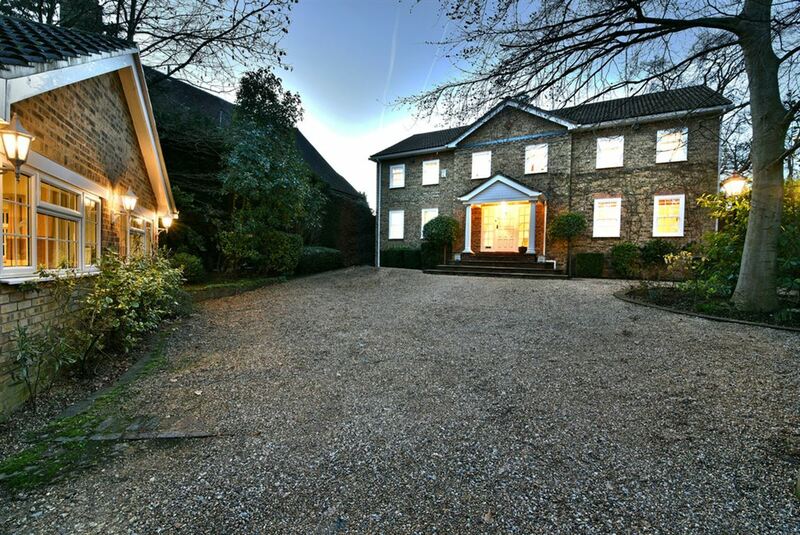 An absolutely stunning, six bedroom detached period family home with a contemporary finish. 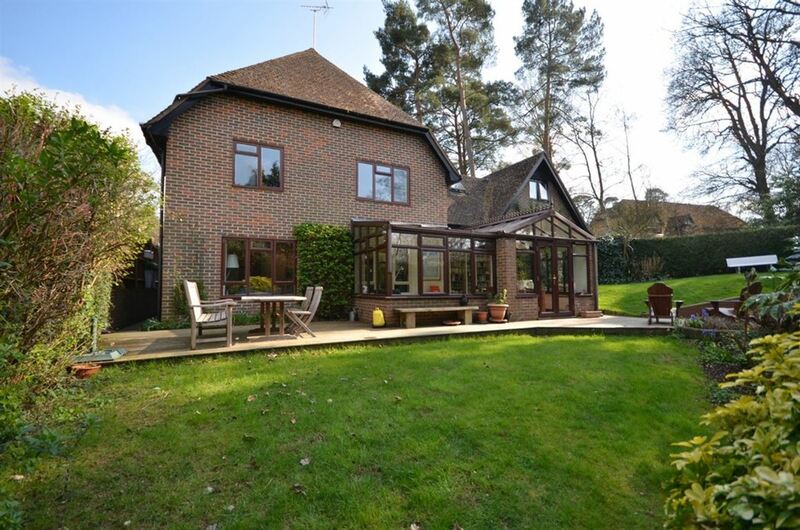 Located in a prime south Farnham location, close to Farnham station. 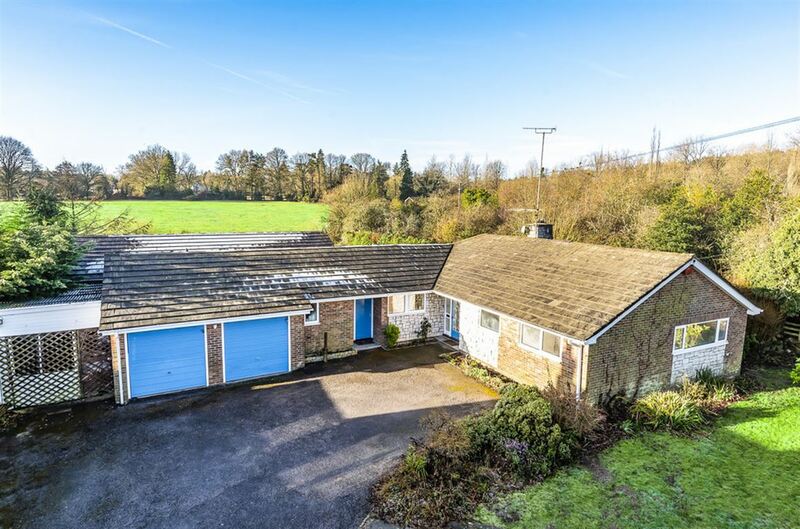 A beautifully appointed and attractive five bedroom detached family home, in a highly requested location on the borders of Boundstone & Rowledge, to the favoured south side of Farnham.